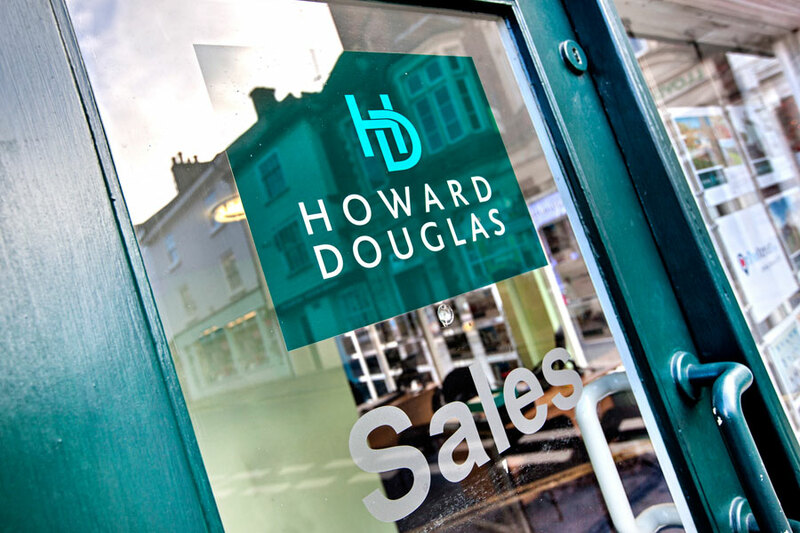 At Howard Douglas we understand that selling your home is a major event that deserves considered planning at every stage. Our aim is to help our clients achieve the maximum possible value for their property with the minimum amount of hassle. Established in 1998, we are a truly independent firm with a highly professional team who have lived, been educated and worked in this wonderful part of South Devon for many years. We make the most of our local knowledge and our love of the area when marketing our clients homes. Our firm is a member of the Property Ombudsman (sales and lettings). The starting point of any sale is establishing the correct value, and determining the asking price for your property can be complex. There are numerous factors to consider, including how quickly you need to move, the number of comparable properties on the market and the condition of your property. We offer a free market appraisal by one of our experienced Estate Agents. We also advise on the most suitable method of sale for your home including private treaty, tender or auction. Formal valuations are carried out by our senior partner, Howard Douglas, for a modest fee. Please contact us for further details. We will ensure your home is marketed in the right way to attract the right buyer. Whilst fully embracing modern technology, we still value traditional, personal service and will agree with you a marketing service that suits your individual needs and requirements. Once we have successfully negotiated a sale on your behalf and qualified the buyer, we will work closely with all parties to ensure that matters progress as smoothly and quickly as possible. This entails liaising with solicitors/conveyancers, surveyors/valuers, mortgage brokers and other estate agents in the chain. It may be necessary to obtain specialist reports or quotes for repairs following a survey, and we are able to oversee this on your behalf using reputable local trades people. We promise to keep you regularly updated at every stage of your sale.